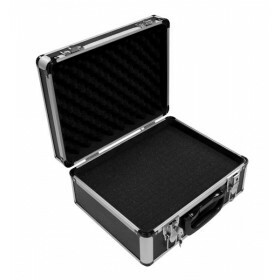 Carrying Case for Instruments 320 x 250 x 150 mm 3 Our new Premium series of lockable universal carrying cases keeps your sensitive electronic equipment save on travels and the way to work assignments. 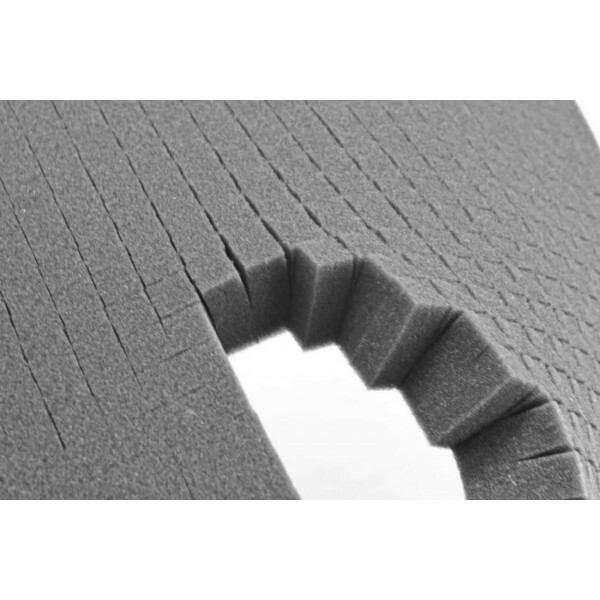 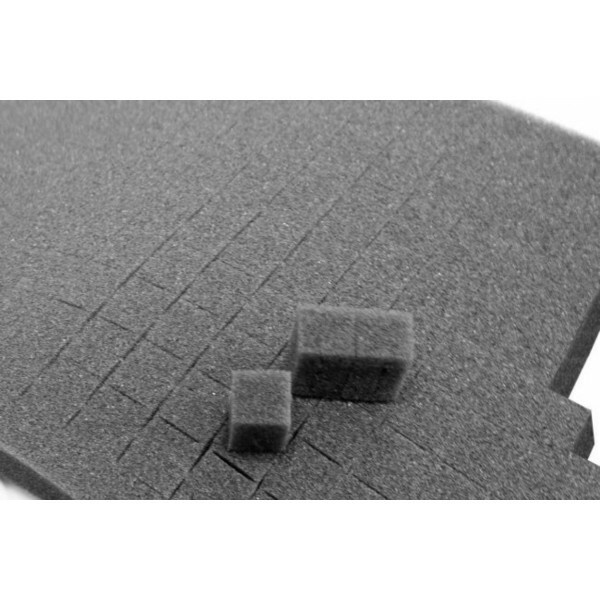 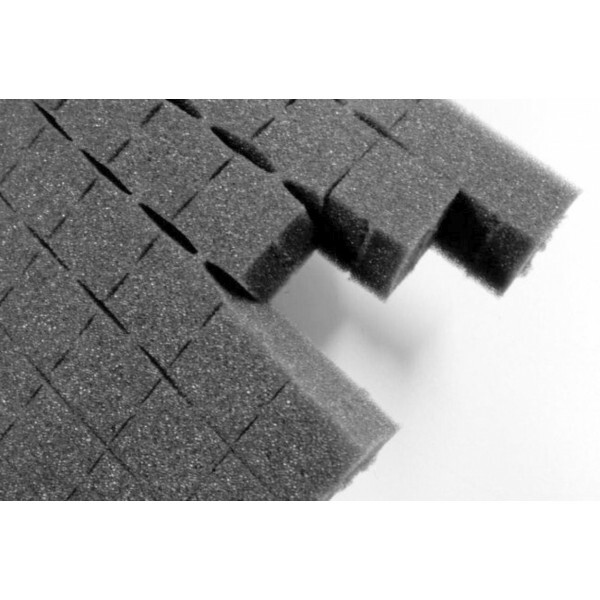 To adapt this sturdy case for universal use for particular equipment, the case is padded with a 1 cm thick foam padding and additionally with a 6 cm thick, removable foam cube layer, which can easily be customized without any tools required. 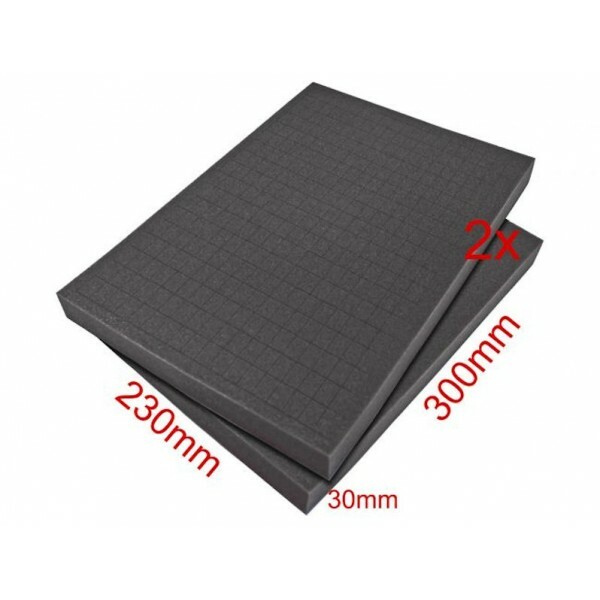 The double notch in the closing edge of this High-quality case provides a high level of safety against the ingress of dust or rain and is therefore the ideal companion for daily use in the field..